The example uses Google Tag Manager variables with the addToCart call, which is part of the Sailthru.integration() function. This call is intended to be made each time a user adds an item to their cart or removes an item from their cart. Each time the cart contents changes, submit an array of all cart items. By specifying reminder_template and reminder_time, you can configure an abandoned-cart message that the user should receive if they do not make a purchase before the reminder_time has elapsed. 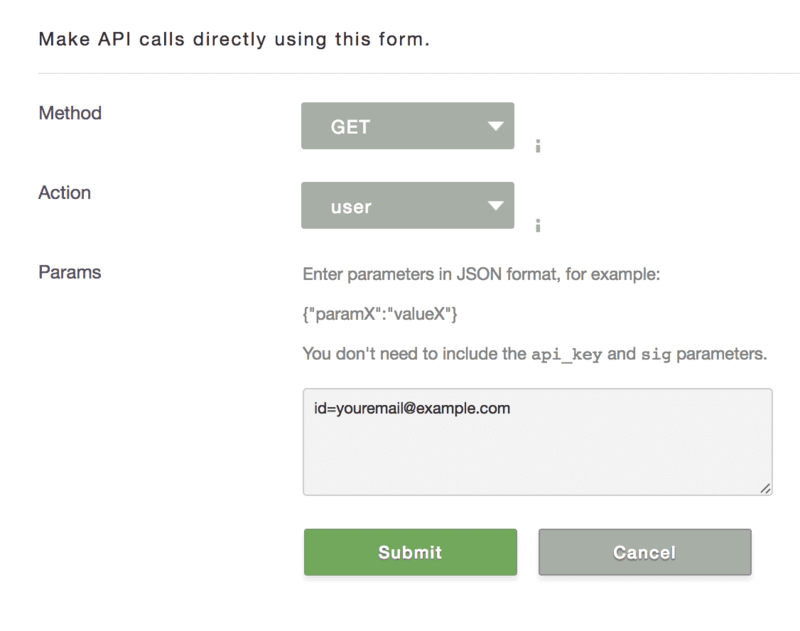 All parameters available for a purchase in the Purchase API are available with this function, as well. Required parameters are email and URL or SKU. For this to be effective you’ll have to be able to get the product details. This might come from your CMS or from attributes on the page. As each e-commerce platform is different in how it renders the content on screen we have used a hard coded example product in this example. For your platform you may have to use Google Tag Manager to access HTML attributes produced by your ecommere platform when using this function. For this example we’re just going to use a simple button click to initiate the test cart addition. The addToCart function automatically reads the value of the sailthru_hid cookie to identify the user. If you’re using Chrome you can install the extension Edit This Cookie to check/edit cookies during testing. In Google Tag Manager, click New Tag, then change the tag’s name from “Untitled Tag” to “Sailthru – addToCart”. Remember those IDs that you set on the HTML elements? Now’s the time to use the button and its ID to trigger the firing of the tag. We will instruct Google Tag Manager to listen for any click events that happen on a HTML element with an id of sailthru-add-to-cart (your form button). Once the cookie exists in your browser, open your test site and click the Add To Cart button. Then, in My Sailthru, open the test user profile (by searching for the email address in the top-right field) and you will see the example product under Incomplete Purchase Cart.